The tenth generation Mercedes E-Class arrived in January 2016, and three years into its life, it will receive a facelift for MY2020. Kolesa.ru has created renderings with inputs from spy media to speculate its look. The Mercedes E-Class will receive redone headlamps in shape and with graphics inspired by those of the Mercedes CLS. The last time Mercedes-Benz gave the E-Class a facelift, it lost the traditional twin headlamp setup. Such drastic measures are not on the cards this generation. Spy shots suggest that the executive model is set to receive new headlamps in shape and with graphics inspired by those of the Mercedes CLS, new radiator grille and a modified bumper. 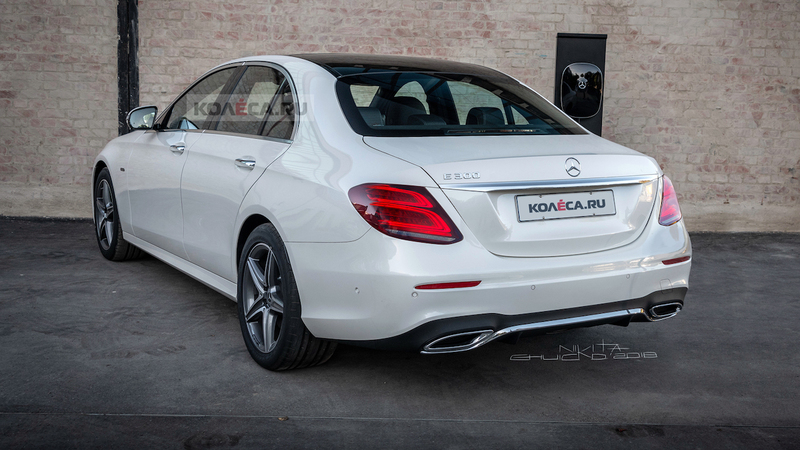 At the rear, the rendering shows the three-pointed star’s 5 Series rival with tweaked tail lamps featuring C-shaped graphics that make them reminiscent of the facelifted Mercedes C-Class. Designers are working on the facelift program of the Estate (including the All Terrain variant) and Coupe versions along with the saloon. Inside, the 2020 Mercedes E-Class should have enhancements to the infotainment system and other technologies as well as refreshed trim and upholstery range. As for the mechanical changes, reports suggest a wider availability of engines with the EQ Boost mild-hybrid system for enhanced fuel economy and lower CO2 emissions. The Coupe and Cabriolet versions received an inline six-cylinder petrol engine with EQ Boost in August this year. Mercedes-Benz is likely to make the EQ Boost mild-hybrid system more widely available in the E-Class carline with the mid-cycle refresh. 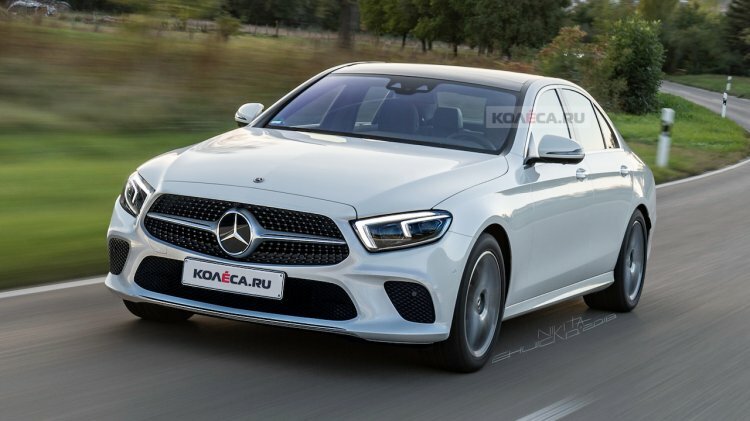 The 2020 Mercedes E-Class should hit the European markets in the second half of 2019. In India, the improved Mercedes E-Class LWB is unlikely to go on sale before the first half of 2020.